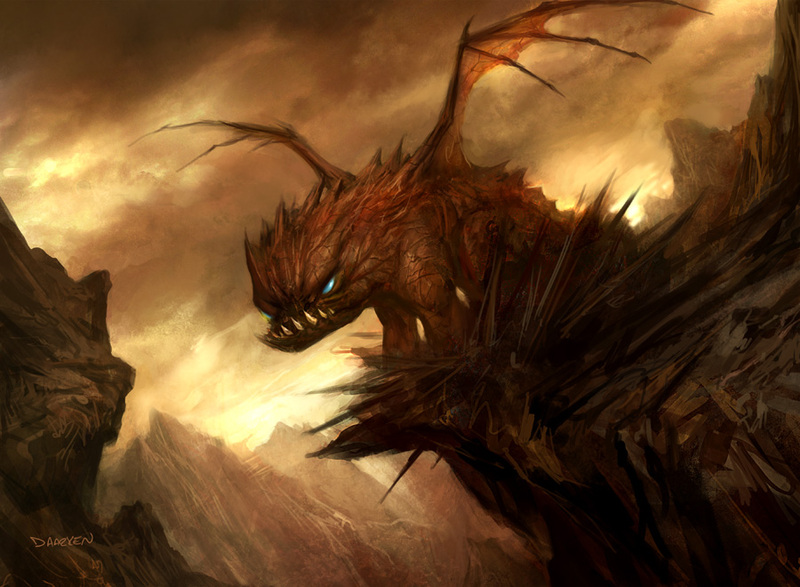 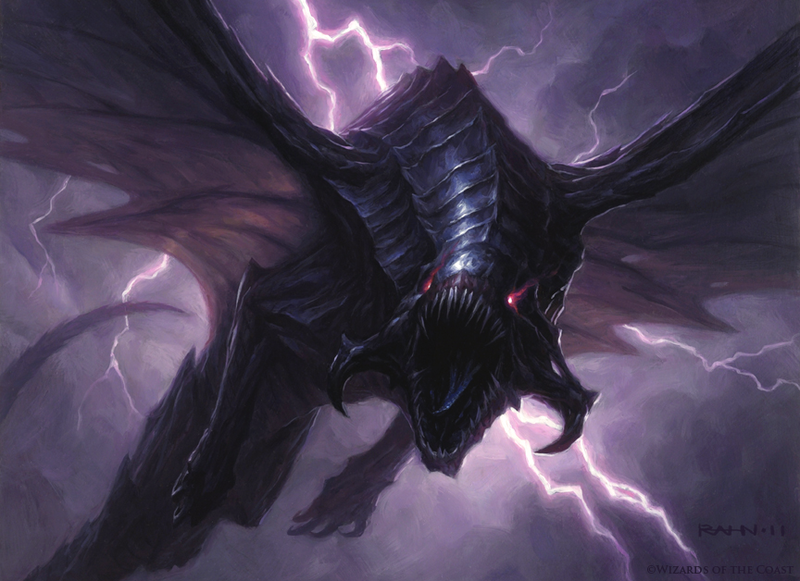 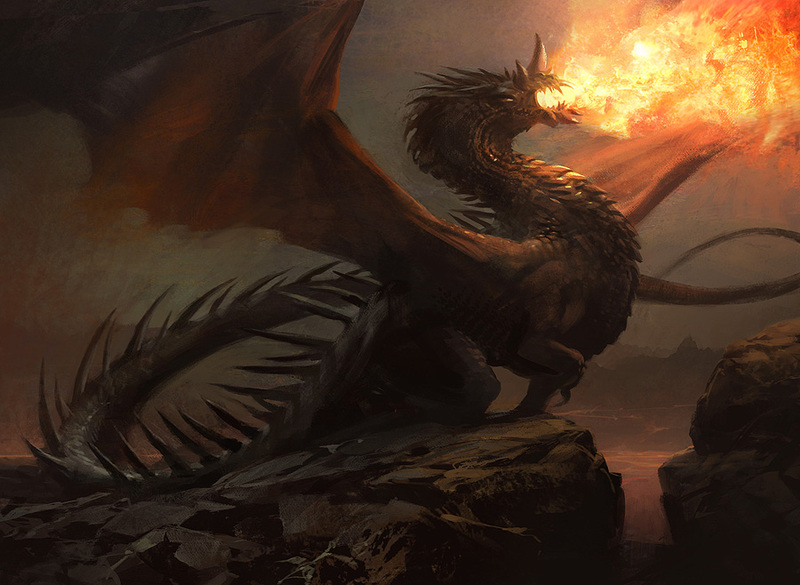 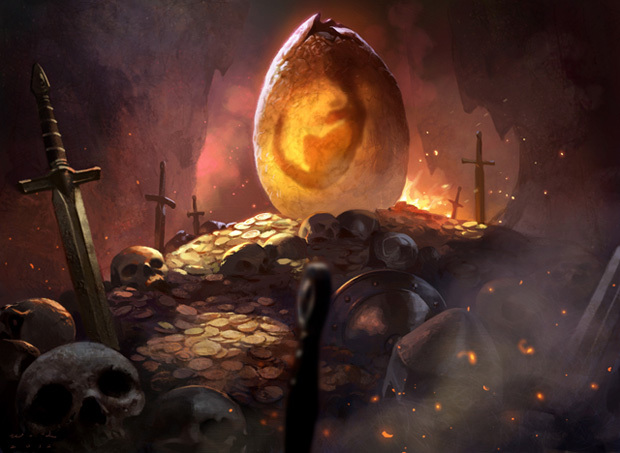 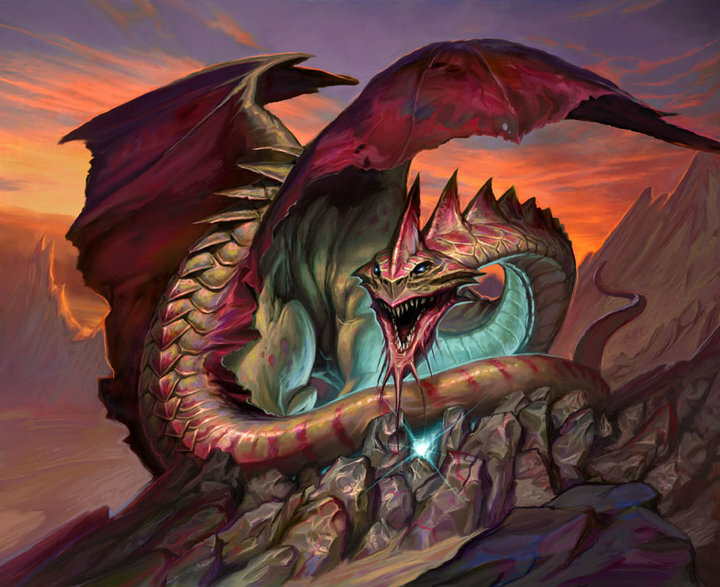 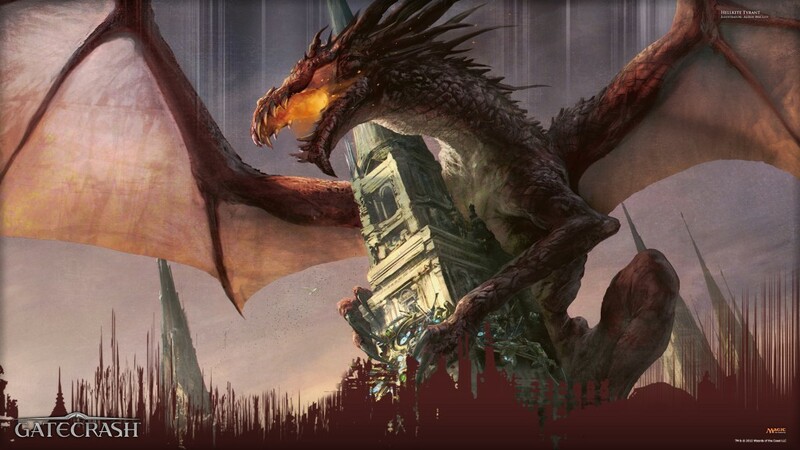 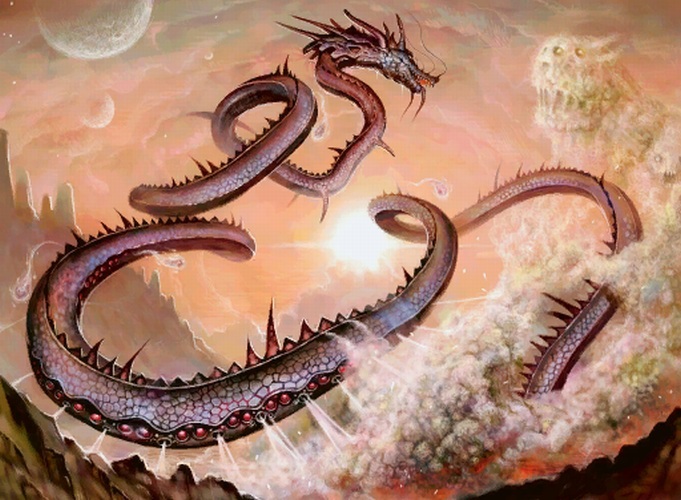 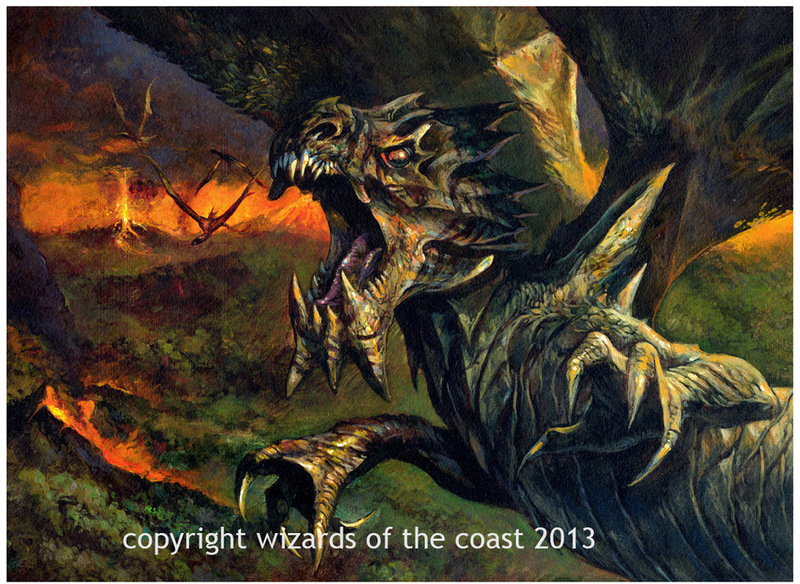 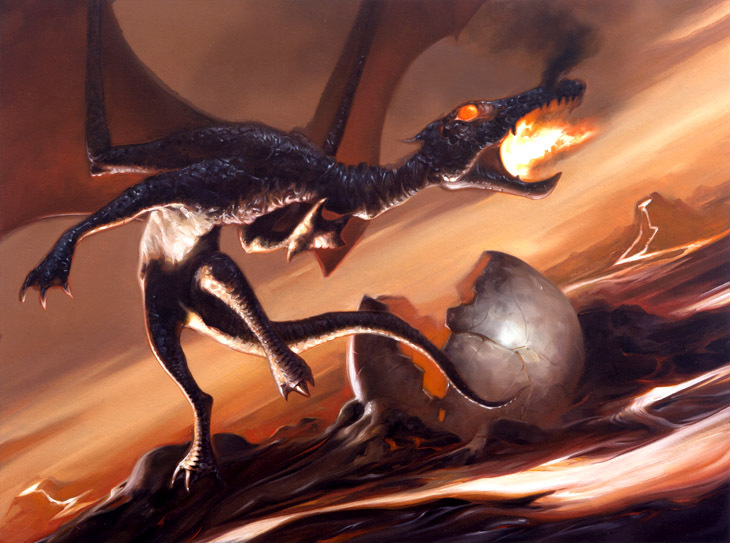 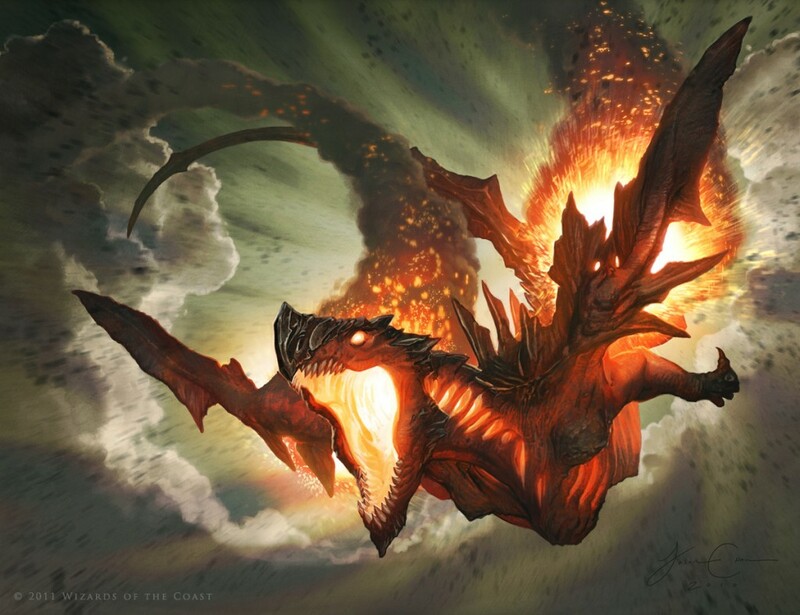 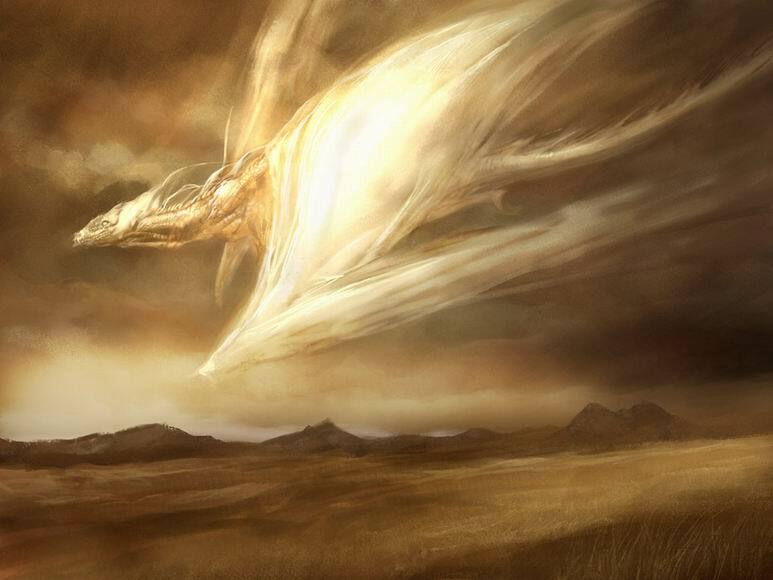 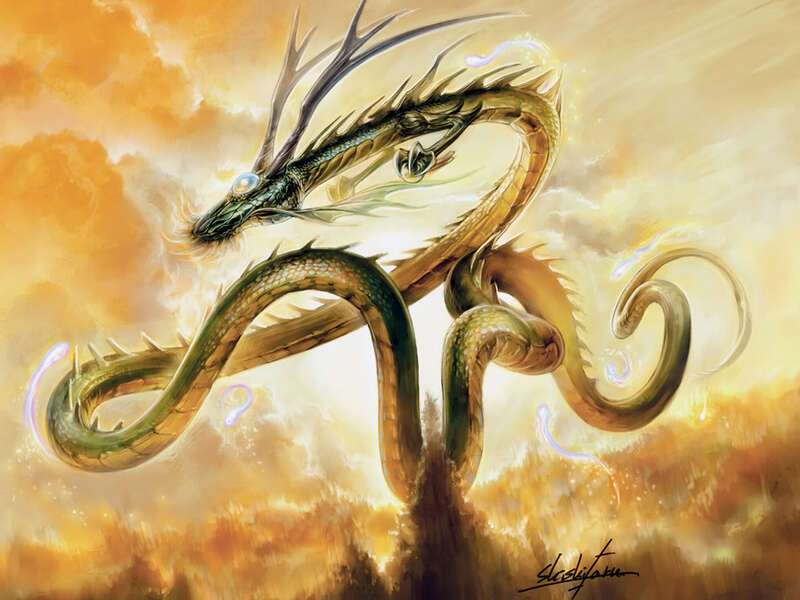 The Art of Dragons of MtG. 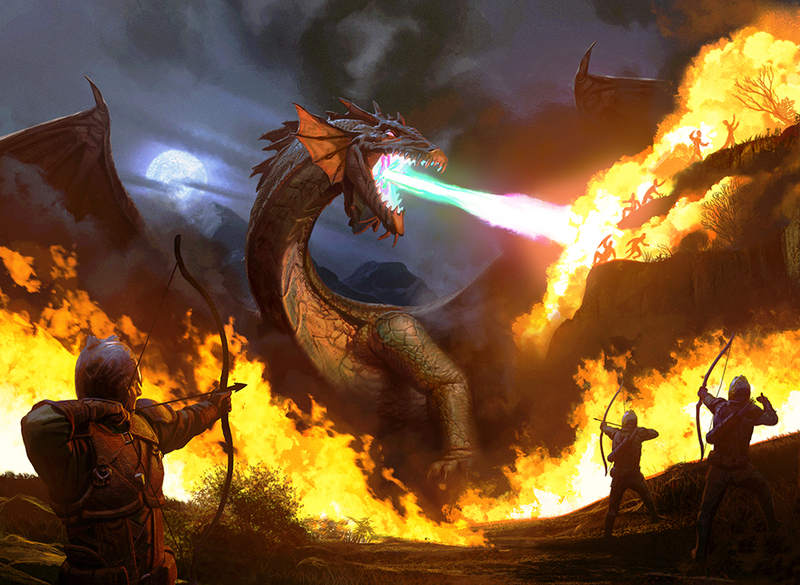 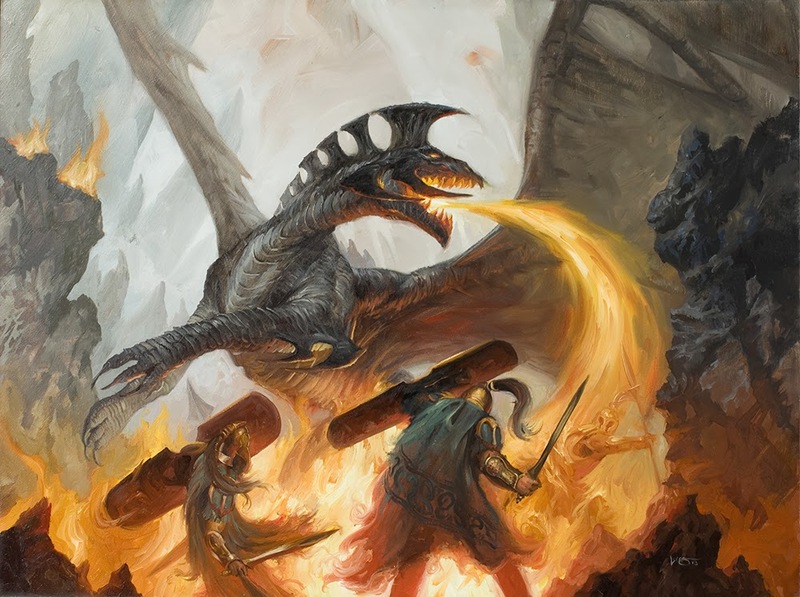 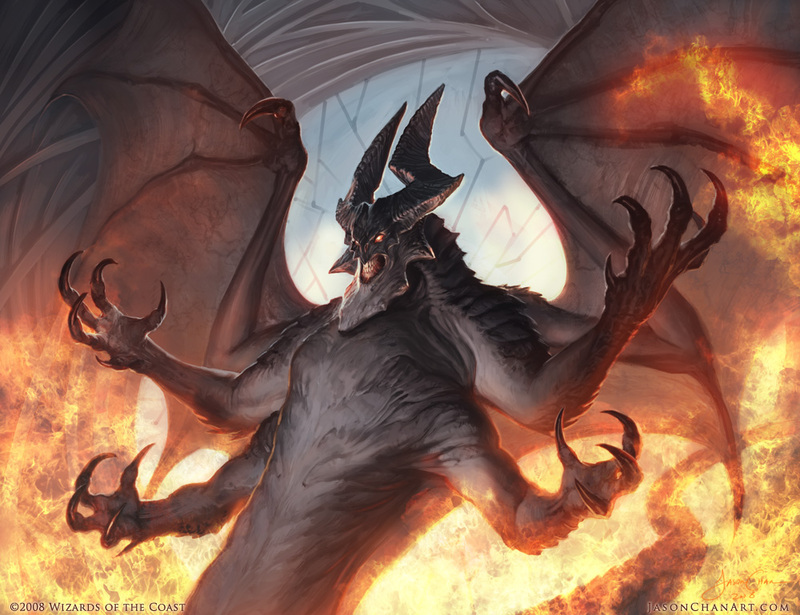 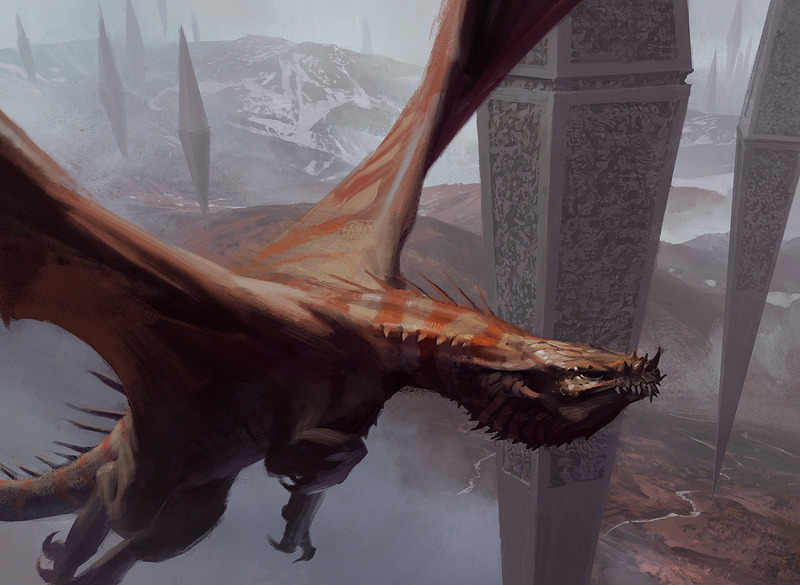 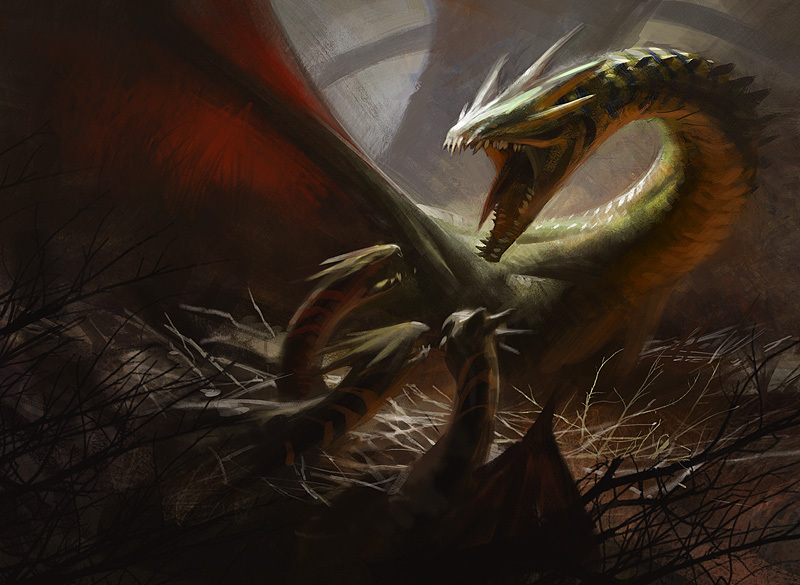 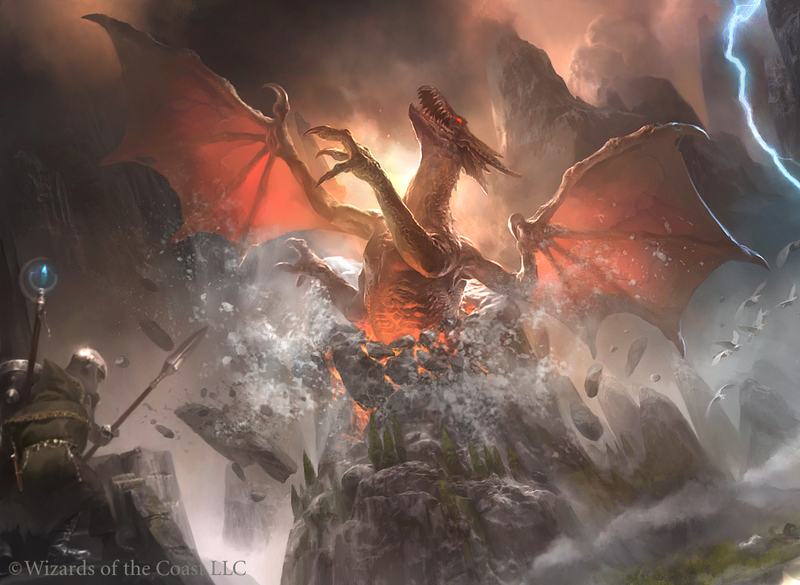 High-res fantasy illustrations from Magic: the Gathering Multiverse featuring the mighty dragons! 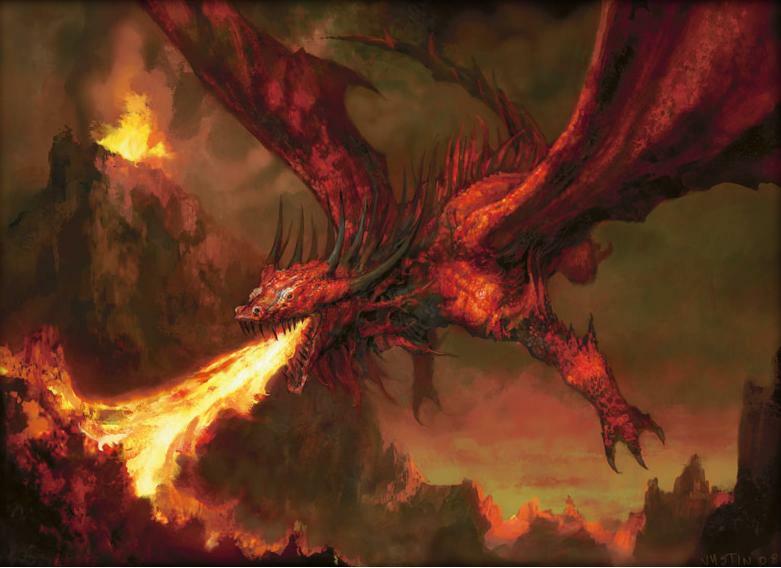 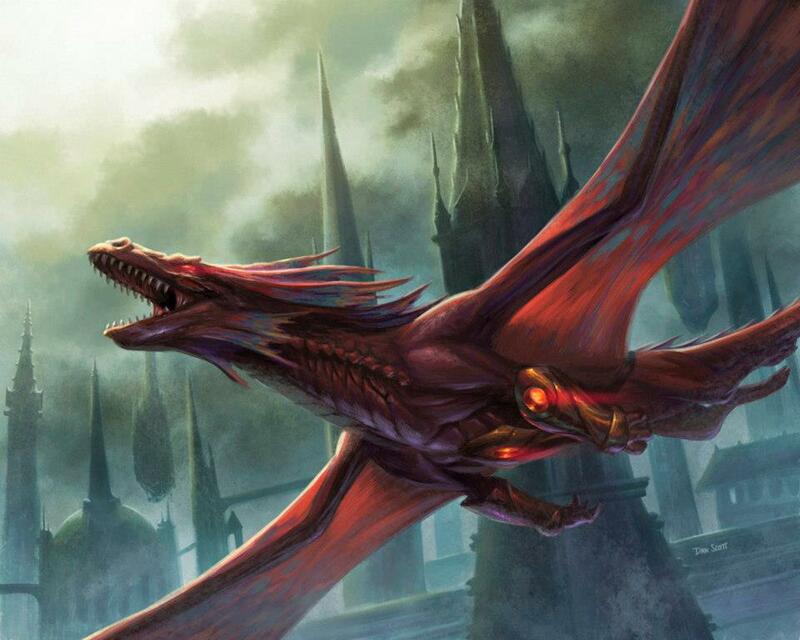 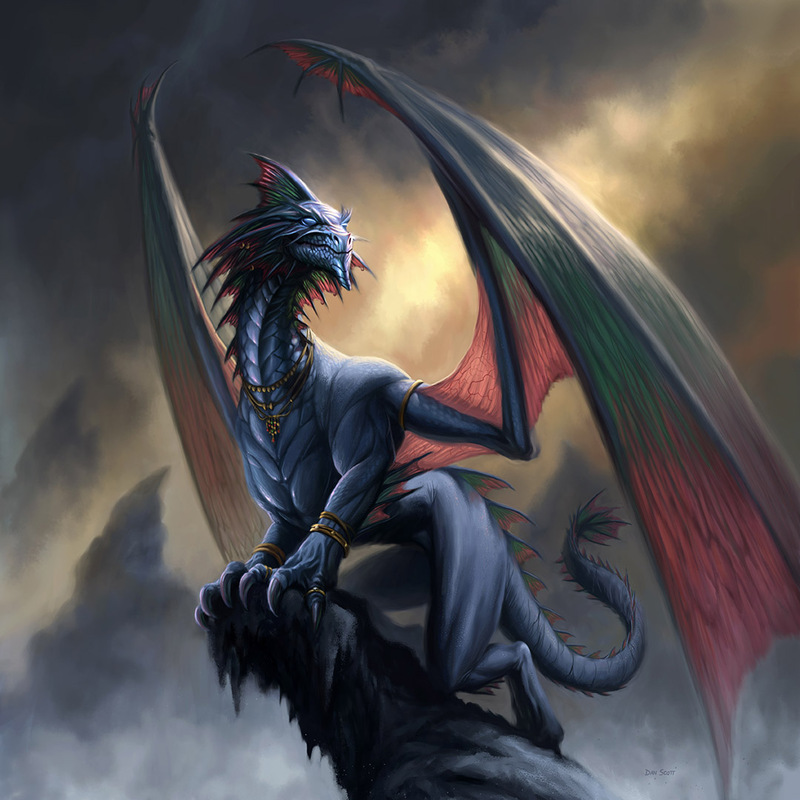 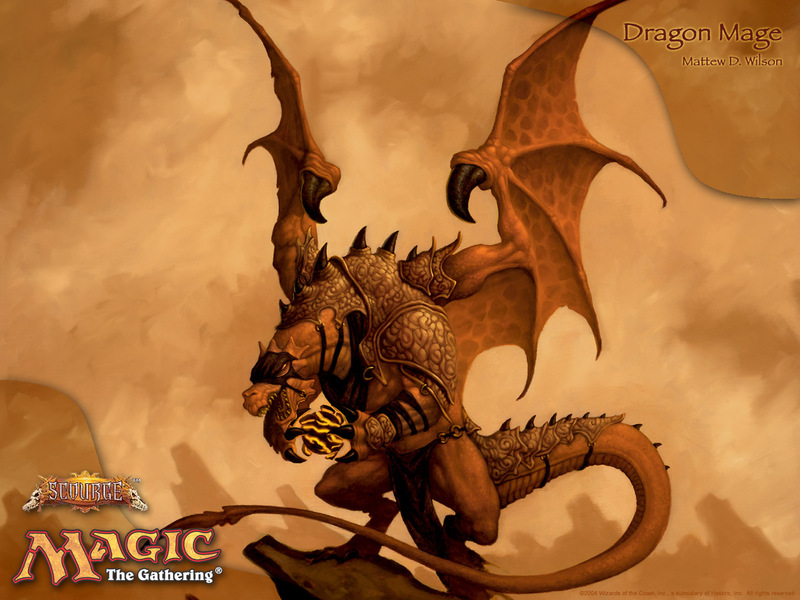 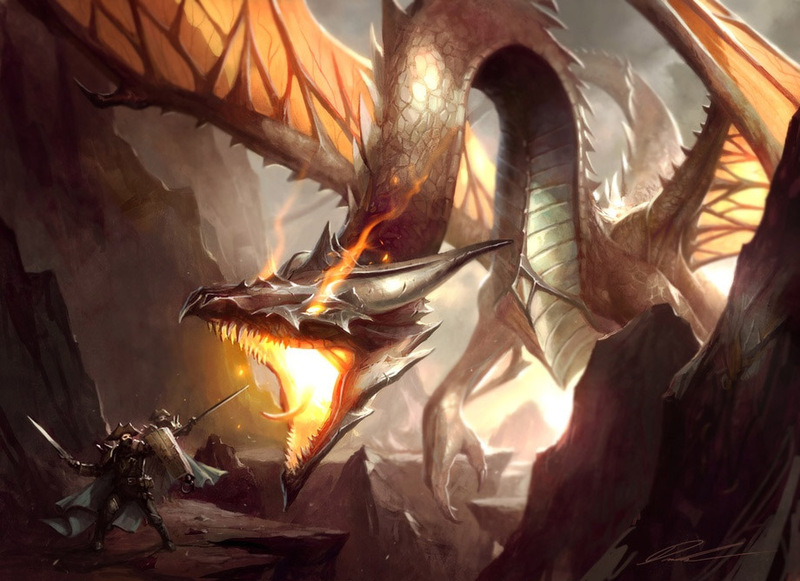 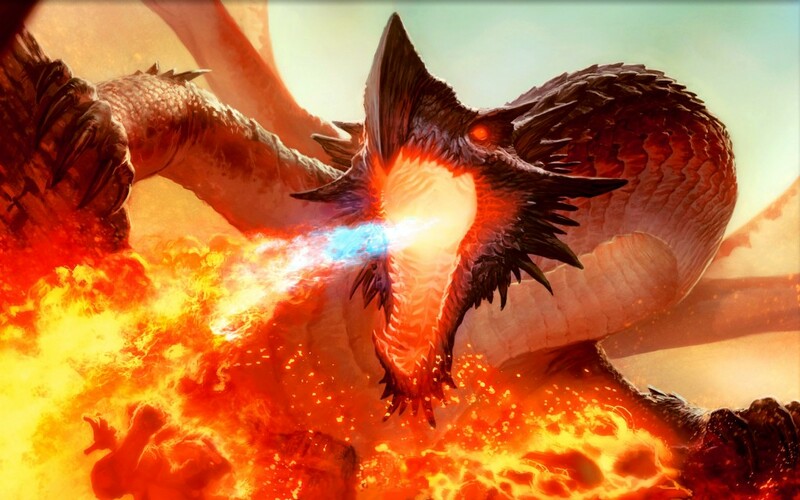 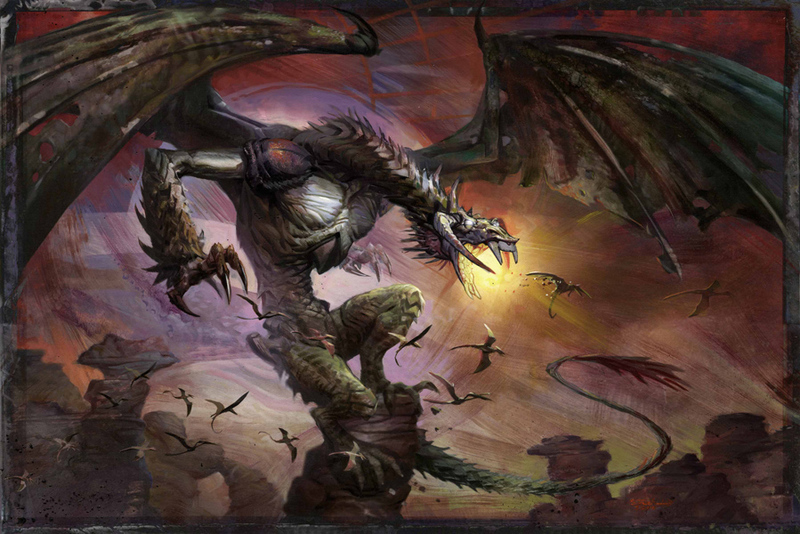 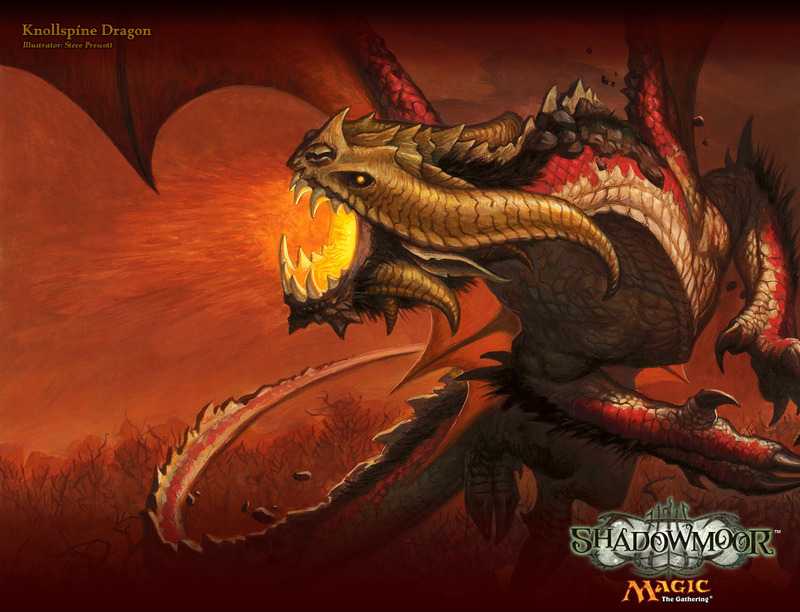 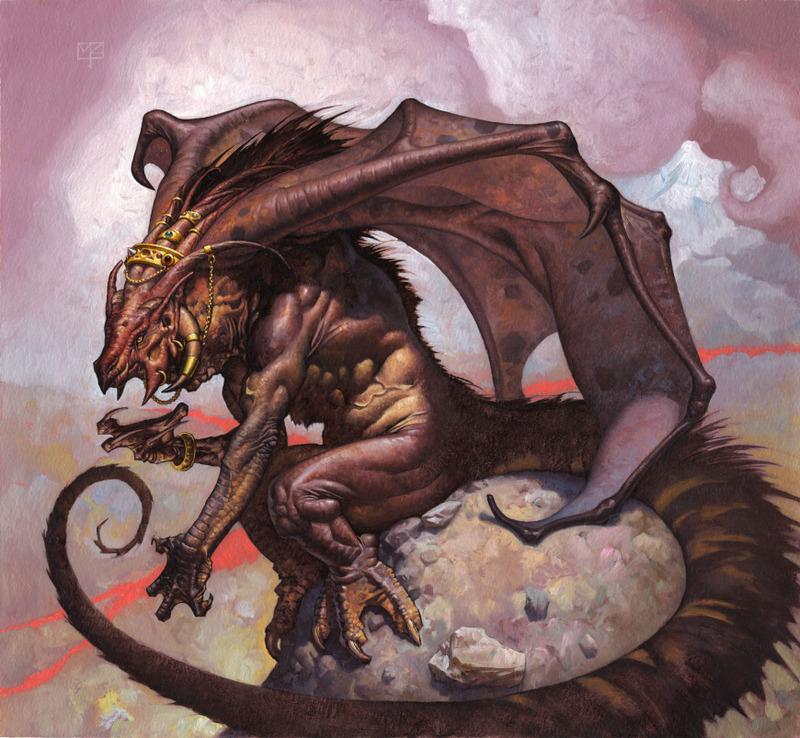 MtG Dragons are powerful and intelligent flying creatures with great physical strength and magic powers. 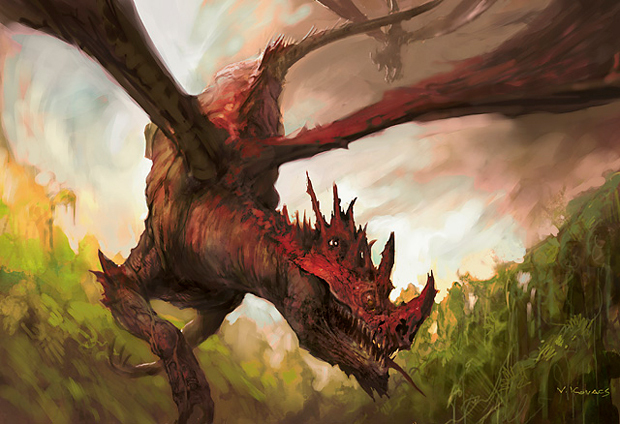 There are many species of dragons and most of them are found in the Red color spectrum. 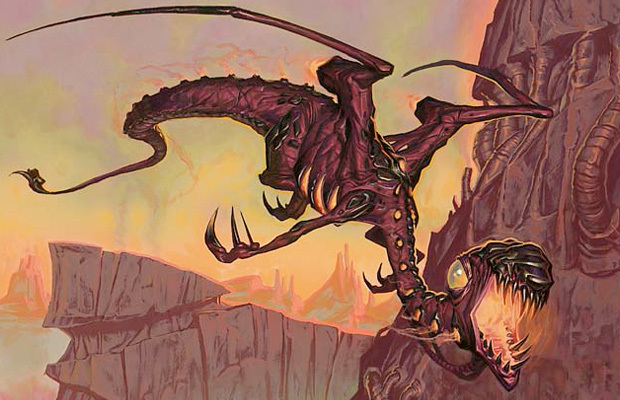 Part #2 of Dragons of MtG series.